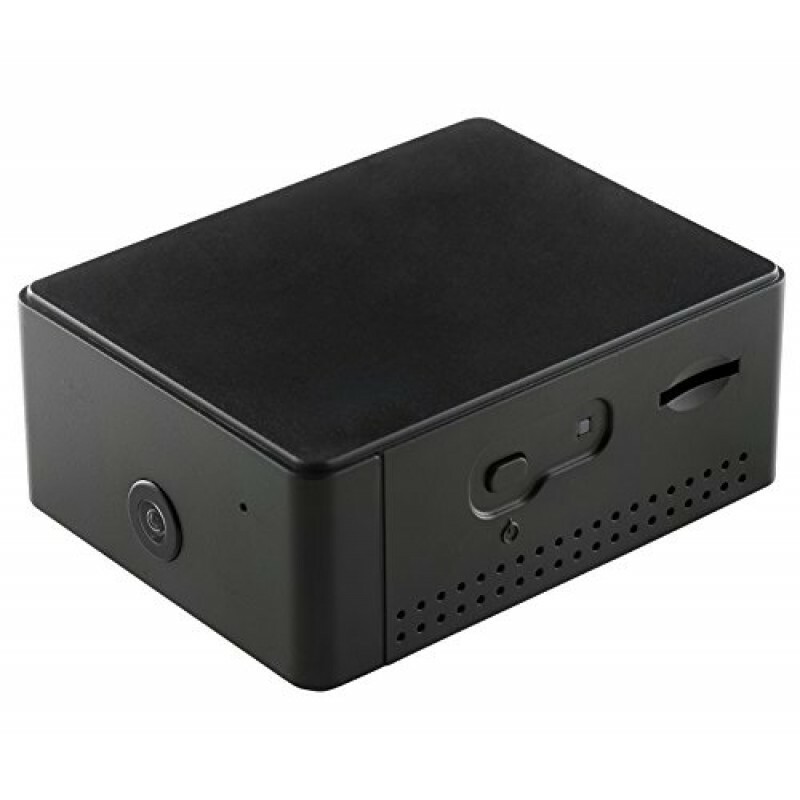 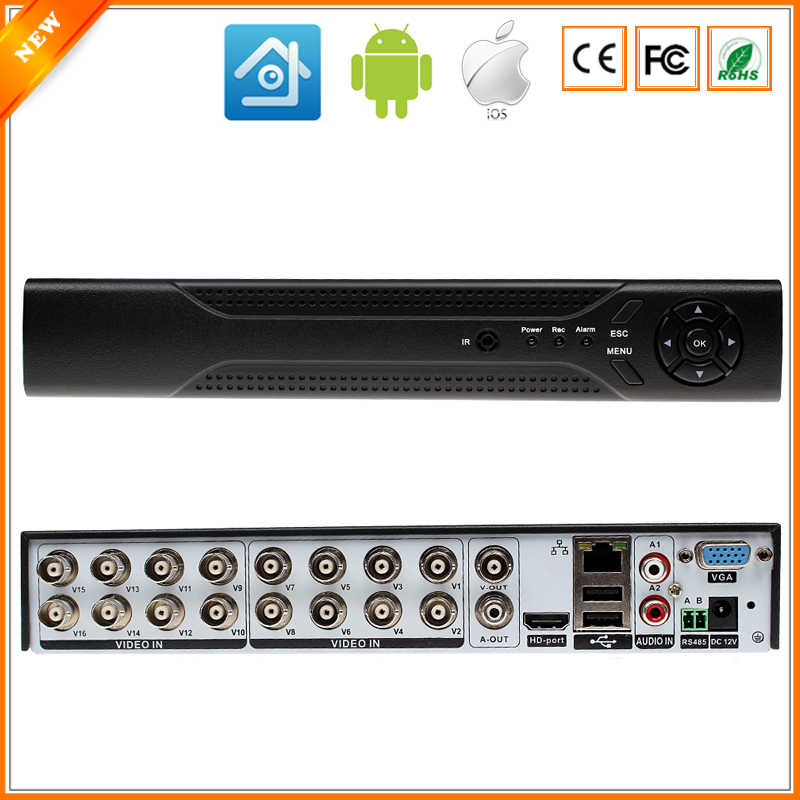 The DVR Show Cam works with PPOE, Static IP and DHCP connection we will take steps of each option mentioned. 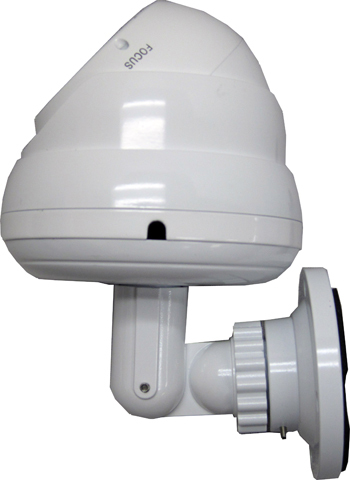 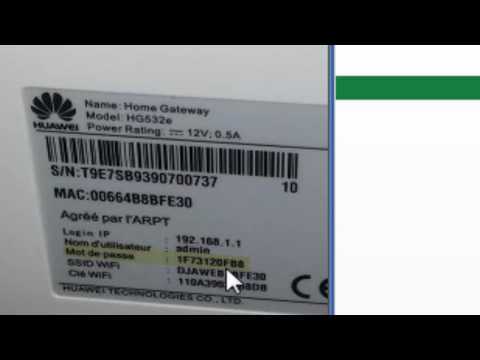 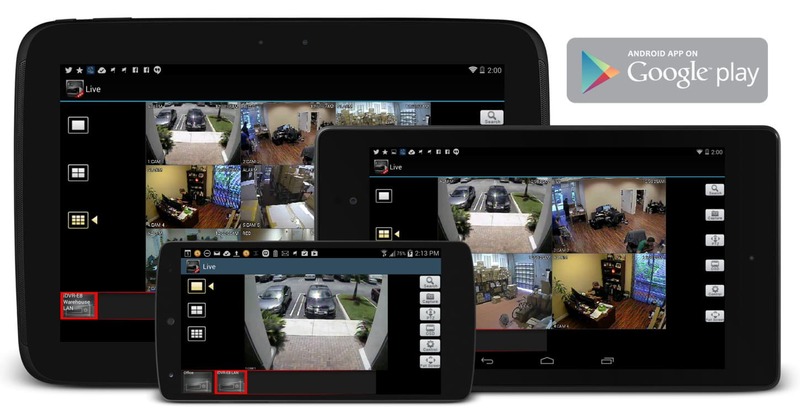 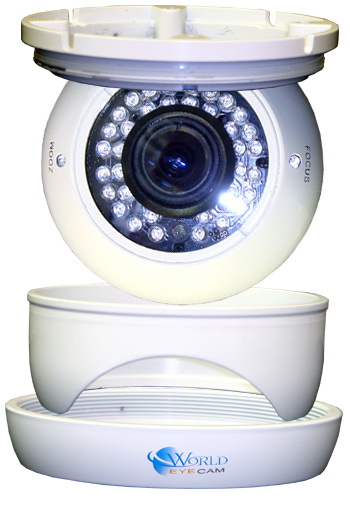 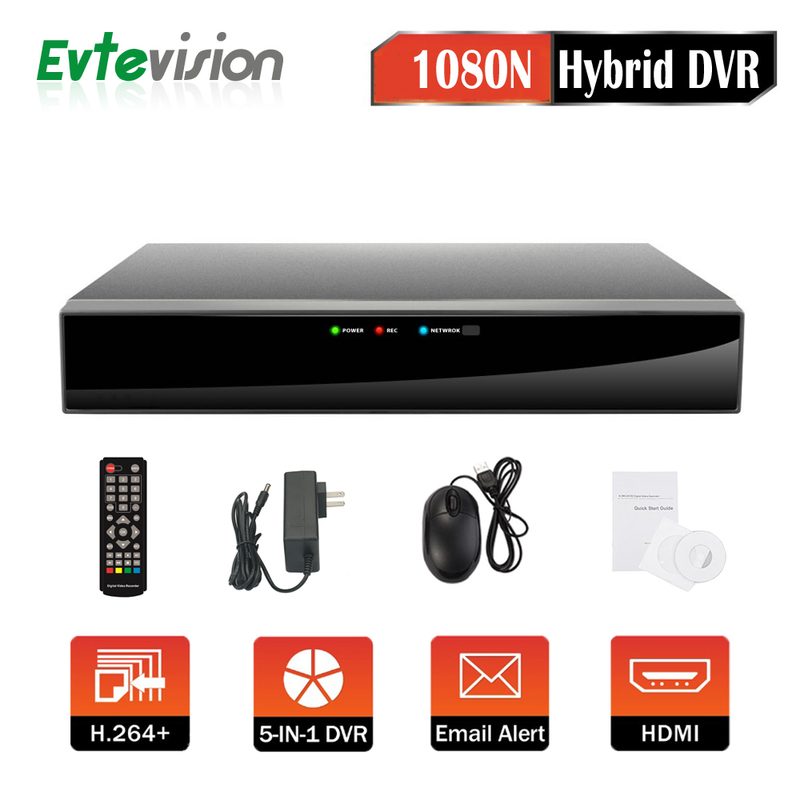 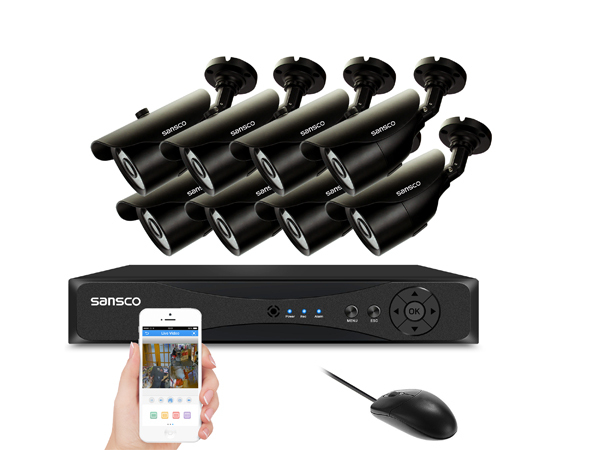 Connection PPOE – In this option you will need the user and password of the internet provider and HTTP port which is the web port select the Apply option to let the system Save the information on the DVR Show Cam device. 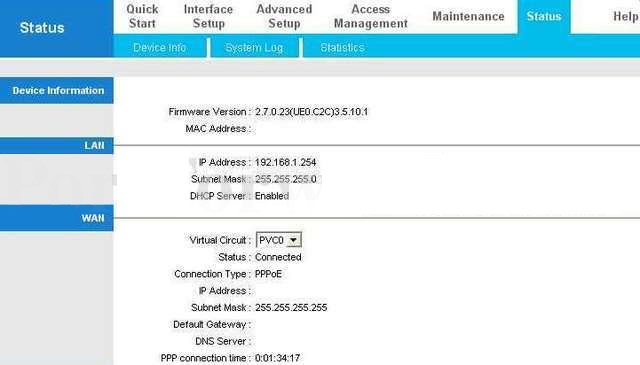 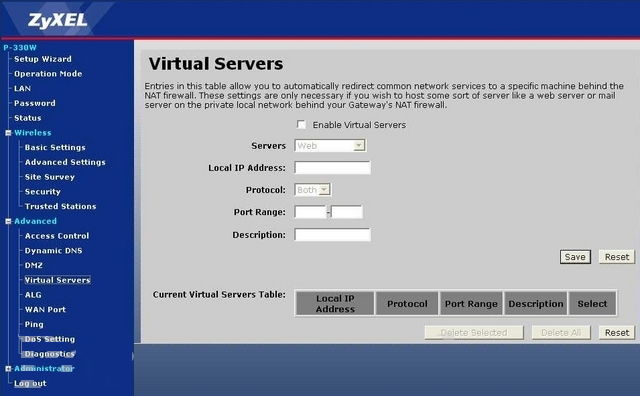 Static IP Connection – In this option you will enter the IP mascara and the DNS server and HTTP port it will be configured in the Router also after entering this information select the option Apply to Save settings in the DVR Show Cam device. 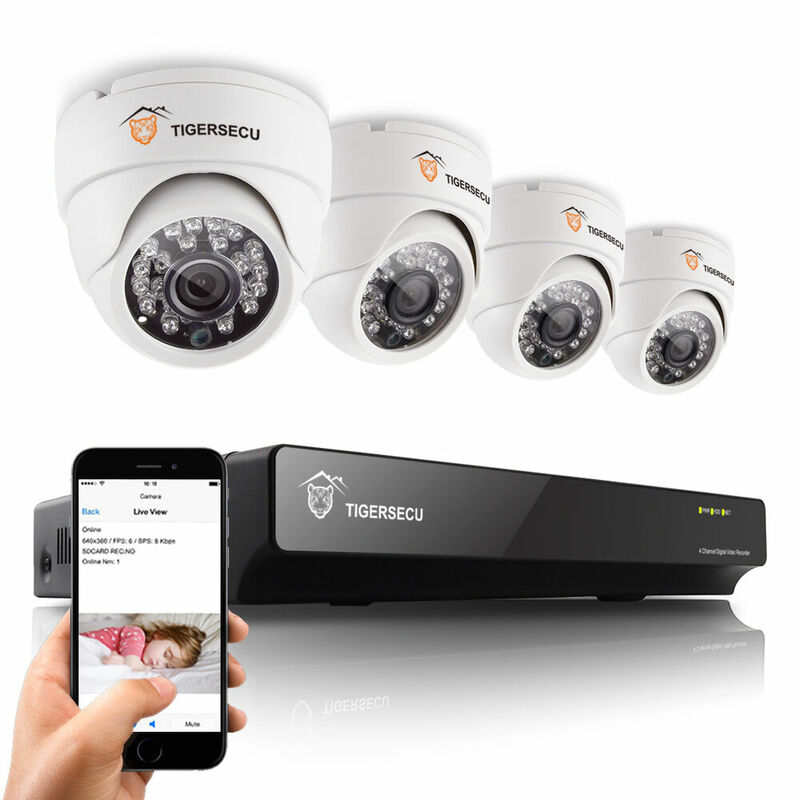 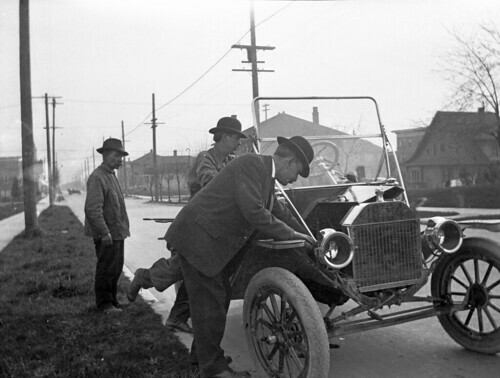 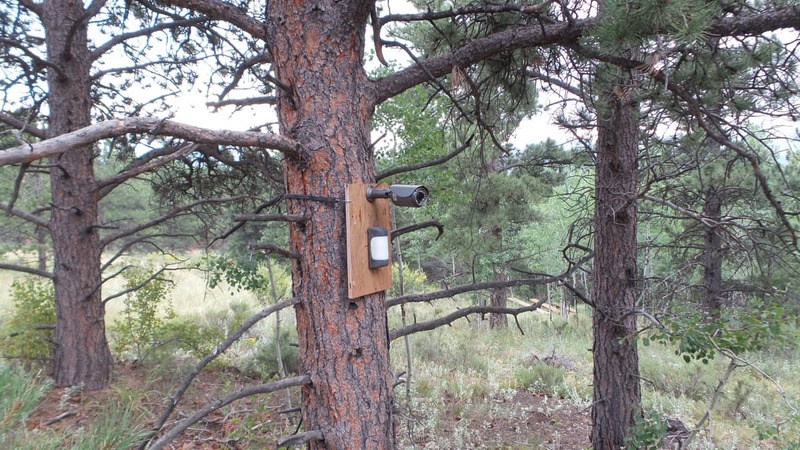 Well these are the three connection types that the DVR Show Cam usually works with these tips you should not have too much trouble setting up your DVR Show Cam device.